The US$1 billion a year Live Reef Fish for Food Trade is one of the least regulated in the world, run by powerful cartels out of Hong Kong. Airlines need to do more to curb the illegal activities that are threatening the fishery with collapse. 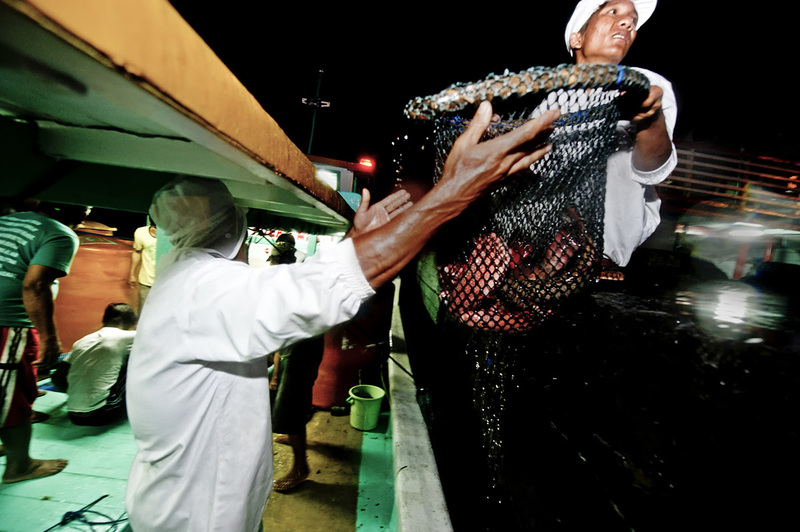 When it comes to food commodities, the seafood trade is the biggest in the world. It is also one of the least transparent. Hong Kong has long been one of the trade's main hubs, thanks to the autonomous territory's absence of taxes, extensive trade networks and its role as a gateway to mainland China. Unfortunately, much of that trade is illegal. While shark-finning has grabbed headlines in recent years, another highly lucrative trade has received far less coverage, despite its rapid, indiscriminate growth over the last few decades. The Live Reef Fish for Food Trade (LRFFT) is worth an estimated US$1 billion a year, yet it is barely regulated and has led to persistent over-exploitation - and nowhere has this been more severe than in the Coral Triangle. 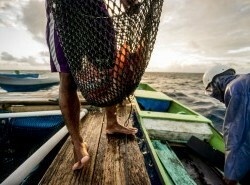 A recent report by WWF - Mostly Legal, But Not Sustainable: How Airlines Can Support Sustainable Trade in Live Reef Food Fish paints a picture of an industry that is threatening the viability of species, paralyzing the efforts of NGOs, the scientific community and businesses that are trying to operate responsibly, as well as implicating other industries, notably transporters. In line with its efforts be recognized as the “world’s greenest airport,” in 2013, Hong Kong International Airport commissioned a study of LRFFT and its connection to the shared corporate responsibility of the airport and its business partners. Airlines in particular have become efficient facilitators in the movement of live reef food fish (LRFF), planes being the preferred means of transport for a significant proportion of live fish brought into Hong Kong. In 2013, over 15,700 metric tonnes (mt) of LRFF was brought into Hong Kong - over half of it was transported by air. Of the high value species such as leopard coral trout the figure rose to 90%. 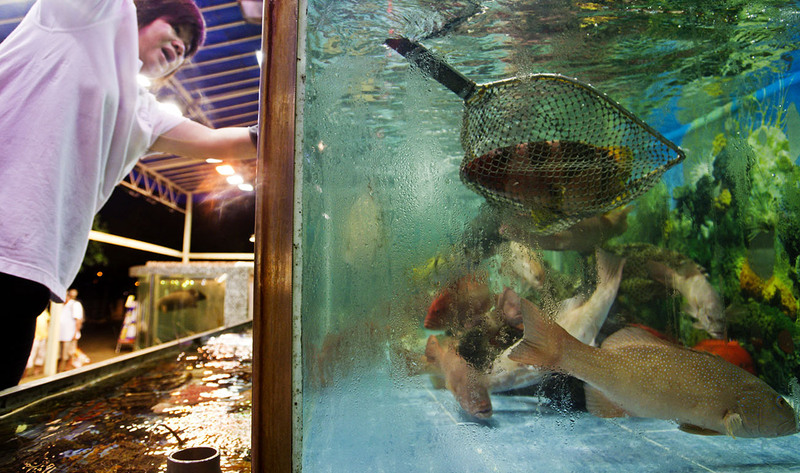 The popularity of live reef fish in Hong Kong, China and among Chinese communities across southeast Asia is very much a cultural phenomenon. Live fishes are served at banquets and expensive restaurants. Once a prestige dish enjoyed exclusively by the rich, the rapid emergenc of a Chinese middle class with money has led to an explosion in the trade, with huge prices paid for fish. In Hong Kong for example, the cost of the popular leopard coral trout, has gone from HK$300-600 (about US$38-78) per kg in 2003 to HK$1,200-1,500/kg (US$154-194) in 2012, while in mainland China this same species can fetch in excess of US$300/kg. LRFF species include mainly groupers, with smaller numbers of wrasse, parrotfish, snapper, pompano, emperors, and sweetlips. Some grouper and wrasse—including the much sought-after humphead wrasse (HHW), which retails for as much as HK$2,400 (US$305), and as much as US$500 in mainland China—are particularly disadvantaged because of late sexual maturity, longevity, and the tendency to aggregate when spawning, making them more vulnerable to harvesting. The leading players in the LRFFT have taken full advantage of the unmanaged and unregulated status of the many coral reef fisheries throughout the Indo-Pacific, particularly in Southeast Asia, including all of the Coral Triangle countries. 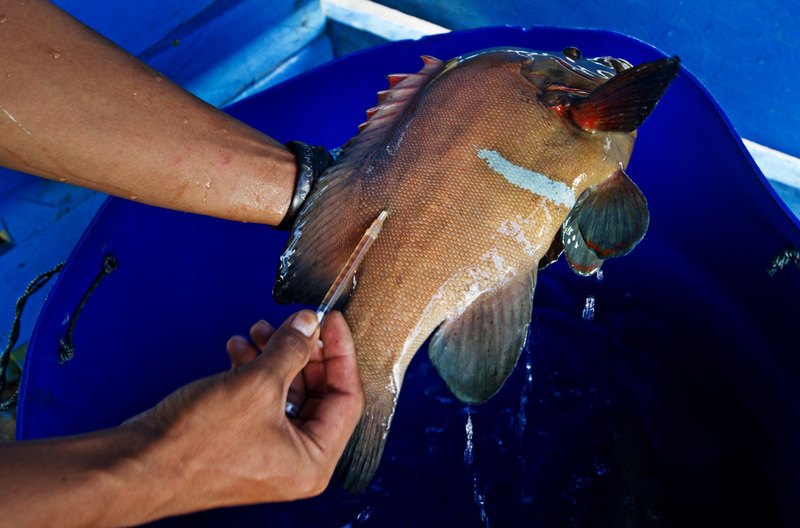 The trade is helping push these fisheries towards unsustainable levels of exploitation, which also affects the livelihoods of coastal communities across the Coral Triangle. With its own fisheries overexploited, Hong Kong now relies on imports for more than 90% of its seafood needs. According to the WWF report, LRFF trade volumes are thought to be grossly underestimated and the levels of species exploitation in source countries like the Philippines and Indonesia are six times higher than the level that can be sustained long term. 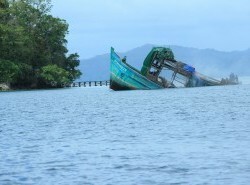 In short, the fishery, which is almost completely unmanaged, is heading towards collapse. 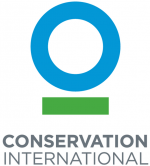 International agreements such as the Convention on the International Trade on Endangered Species (CITES), are there to support sustainable management in source countries, but they continue to be poorly enforced - especially in Hong Kong. There's clear evidence that the CITES listed Humphead Wrasse is making its way illegally through Hong Kong to mainland China. 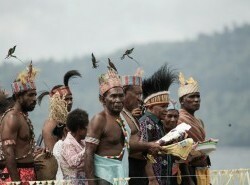 The WWF report estimates the trade is as much as 25 times higher than the legal quota. "Plainly speaking, in the case of Hong Kong, the trade in threatened species like HHW is just not being taken seriously by the government,” says one of the reports authors, Dr Yvonne Sadovy de MItcheson. Then there are the Hong Kong traders, who operate like a cartel, with a few powerful importers controlling everything. They are effectivley acting as patrons, with money flowing out of Hong Kong and fish flowing in to feed the escalating demand. The financial incentives are hard for the source countries to ignore, according to Muldoon. 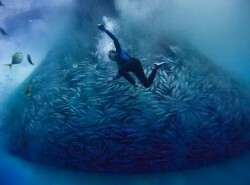 But if the endgame is to continue to provide fish to sustain what is effectively a cultural phenomenon - the serving of live reef fish at banquets, restaurants and important gatherings - the trade in its current form is eventually going to destroy this age old Chinese tradition. Some have cited mariculture as a possible solution but this is disingenuous. Farming grouper and other reef predator species simply adds to the overall supply of fish without impacting overfishing at all. Nor is farming sustainable itself - many of the fish are grown out from wild caught juveniles, since it's notoriously difficult to farm form hatcheries on a commercial scale, plus they are fed biomass that comes directly from the ocean., with food conversion rations as high as 8:1 Plus, farming simply gives wild caught specimens added exclusivity as a unique commodity. The WWF report singles out the air cargo industry as a key player in determining the future of the LRFFT, since it is the preferred method of transport. 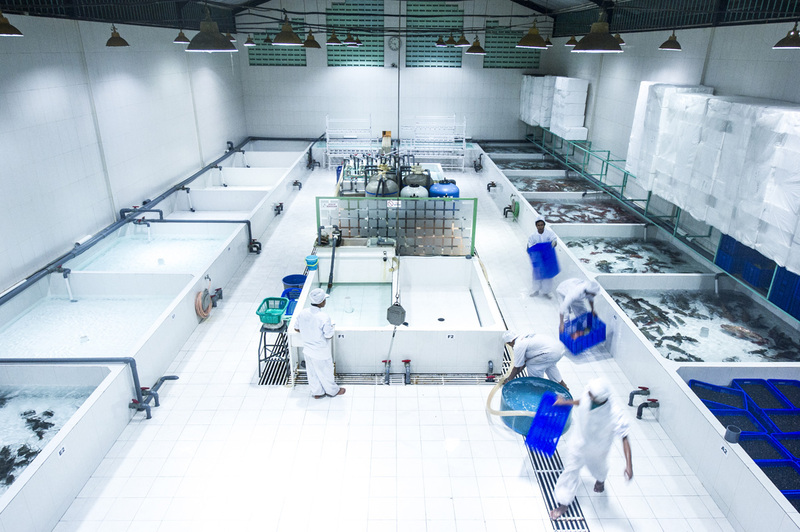 Unlike shark fins, which are dried before being transported, with LRFF, things are time sensitive - the fish need to be as fresh as possible. That means traders place a great reliance on the airlines that move their product. According to Muldoon, airlines need to "know their cargo." By failing to actively take measures to curb illegal trade, they risk their own brand reputation. Of 26 airlines contacted for the study, “the vast majority were unaware of sustainability issues relating to the transportation of LRFF, particularly those species that are considered to be endangered or at risk." While the airlines can cry ignorance, since cargo is often sealed and not usually inspected by the airlines themselves, this doesn't excuse illegality. “Whether or not airlines can ‘say no to the business’ is exactly the question that we are asking, too,” says Sophie Le Clue of the ADM Capital Foundation. “Our conversations with airlines aim to raise awareness of sustainability concerns, and help them understand that a future without LRFF is a reality. Our hope is that the airline industry will...work with stakeholders to find regulatory and technological solutions."